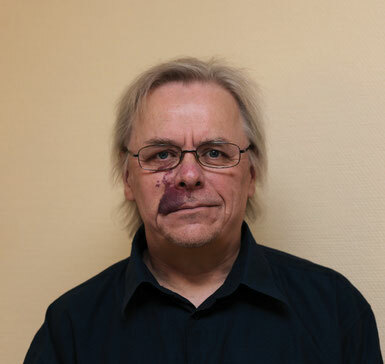 Ilkka Volanen is a light and sound designer from Finland. Volanen has had a big influence with his work and his strong personality on the development of light and sound design in Finland. He has been active in places were new solutions are needed and where new forms of artistic expressions has been applied. Volanen has worked for more than forty years in the country's major theaters as well as in independent groups. Beside a long-standing theater work he has also been working with contemporary dance groups in the Scandinavian countries. Volanen works with different light and sound installations, artworks and most recently with architectural lightning.